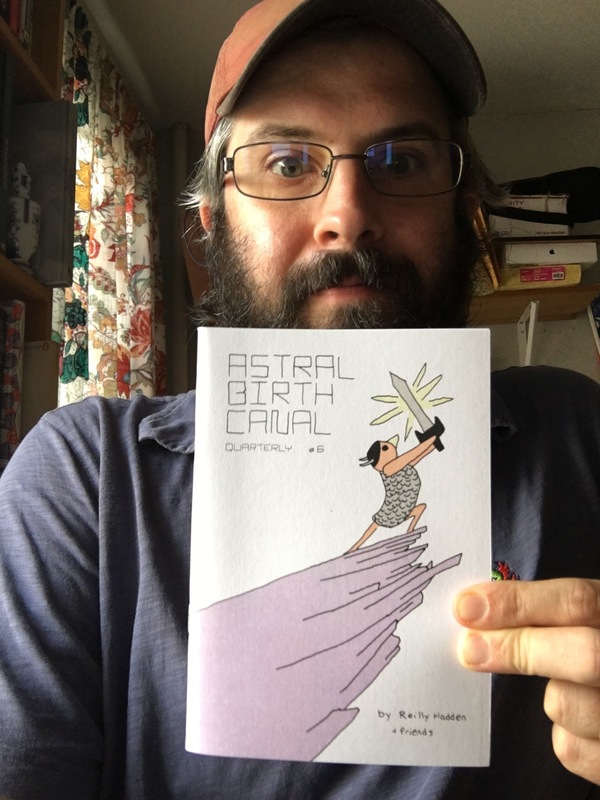 Reilly Hadden (ASTRAL BIRTH CANAL) - Reilly Hadden is a co-founder of BLANK PARTY and the creator of the ongoing cosmic adventure, ASTRAL BIRTH CANAL. This project has taken the form of a quarterly anthology, a webcomic, and 8 extra mini-comics per year, all funded through patreon. He lives in Brooklyn as a stay-at-home dad. PIX is devoted solely to creator-owned, self-published, small press, and handmade comics, artists' books and other visual works. PIX will be moving to a NEW LOCATION in 2017: The August Wilson Center, which is located at 980 Liberty Avenue in Downtown Pittsburgh – directly across the street from The ToonSeum! Admission is FREE and the event is open to the public. And, as this year PIX is taking place on a Sunday, all public street parking is FREE! The event will give Pittsburghers the opportunity to survey and sample a wide variety of works produced by the far ranging talents of independent comics artists, cartoonists and illustrators from around the country, with a primary focus on the flourishing Pittsburgh scene. Attendees will not only take in the works but also be able to meet and interact with the creators themselves.